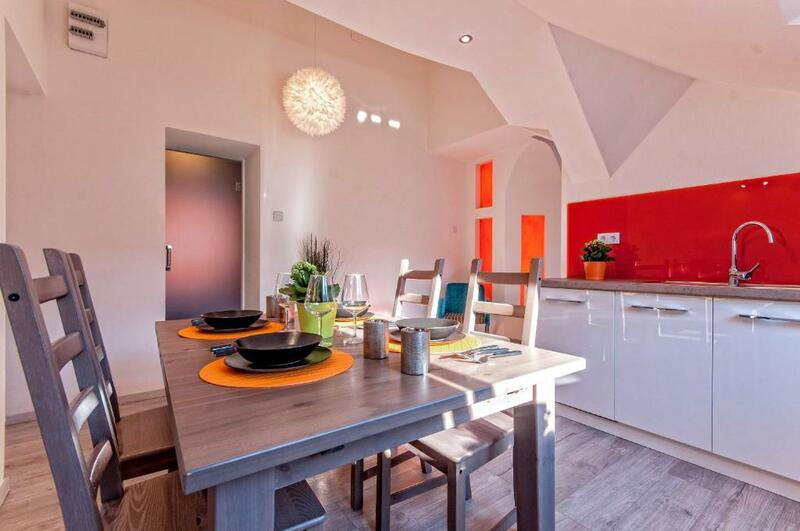 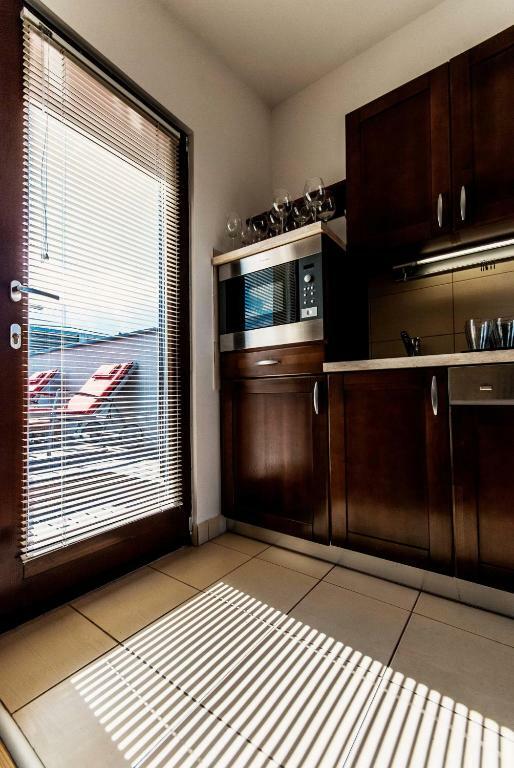 This apartment is 86 square metres, and comes with 3 bedrooms, 2 bathrooms, one with a shower and a toilet, and one with a shower, a separate toilet, a fully equipped kitchen, air conditioning, and WiFi. 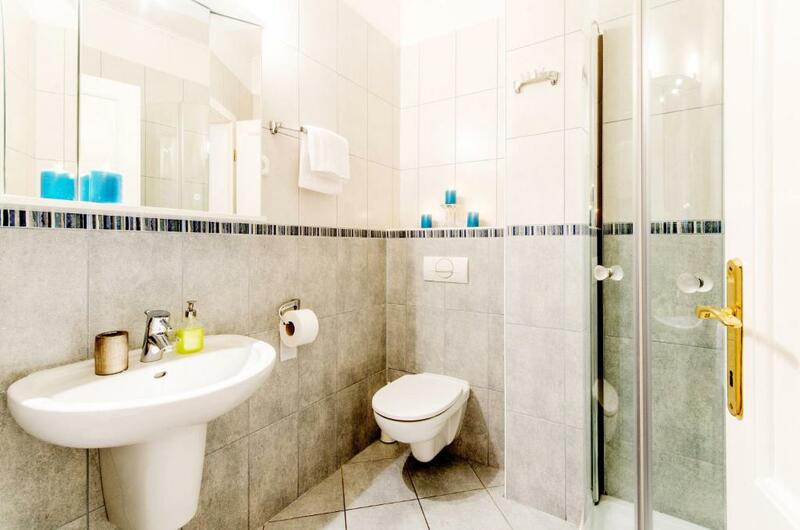 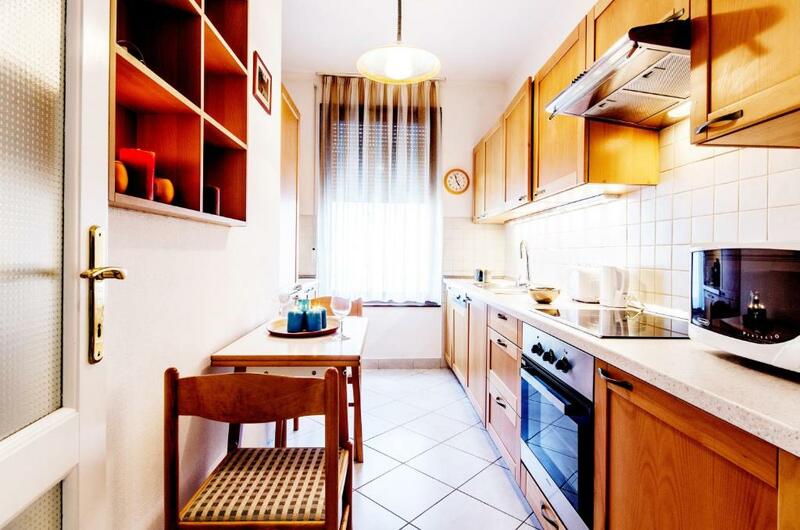 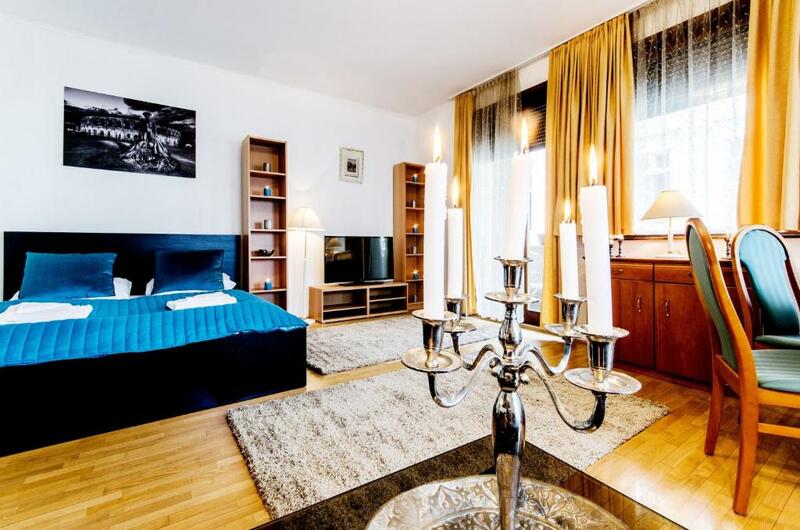 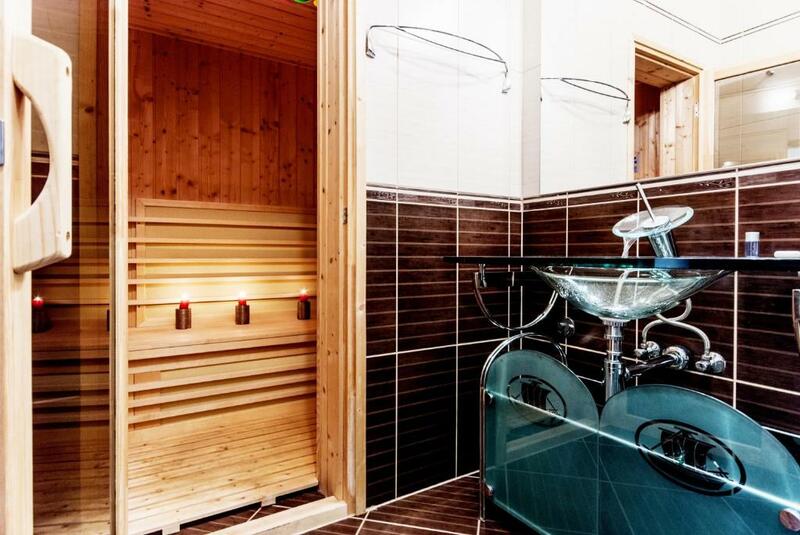 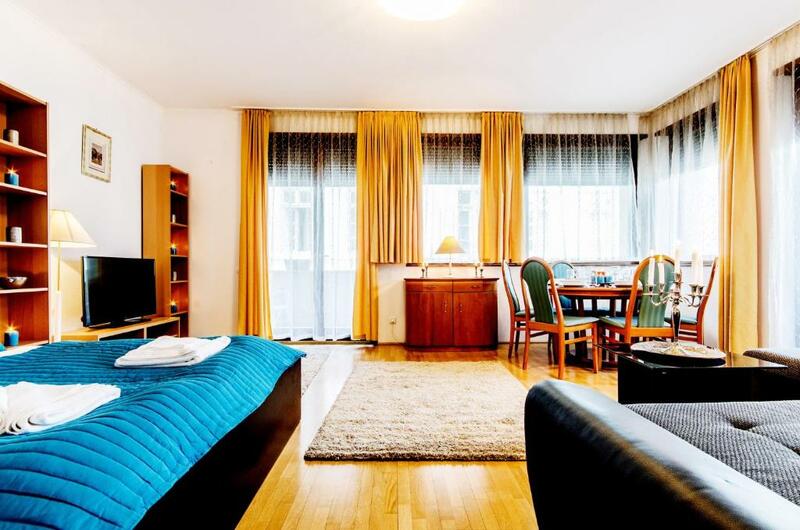 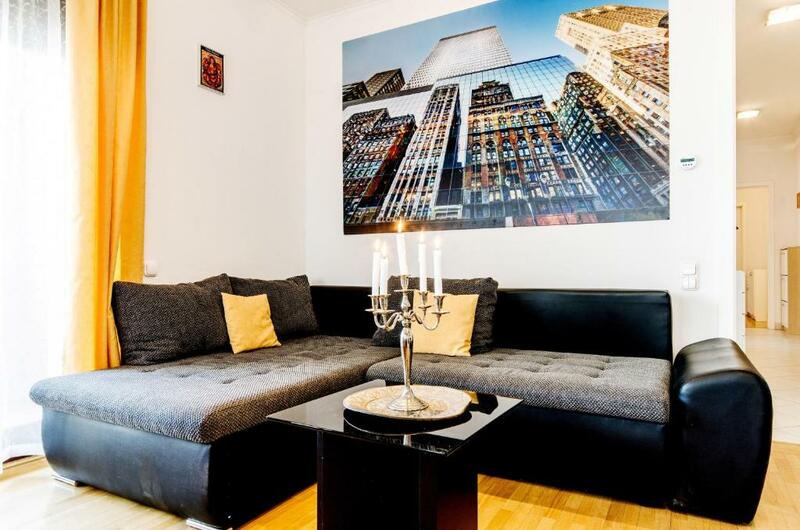 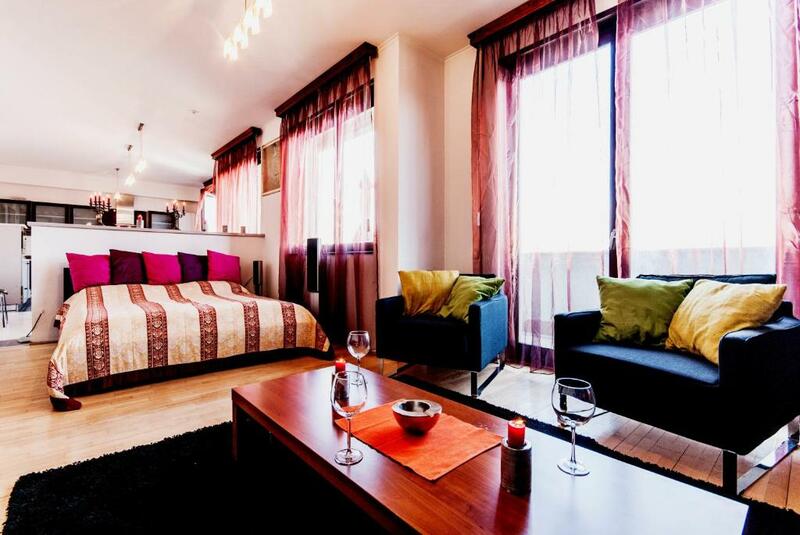 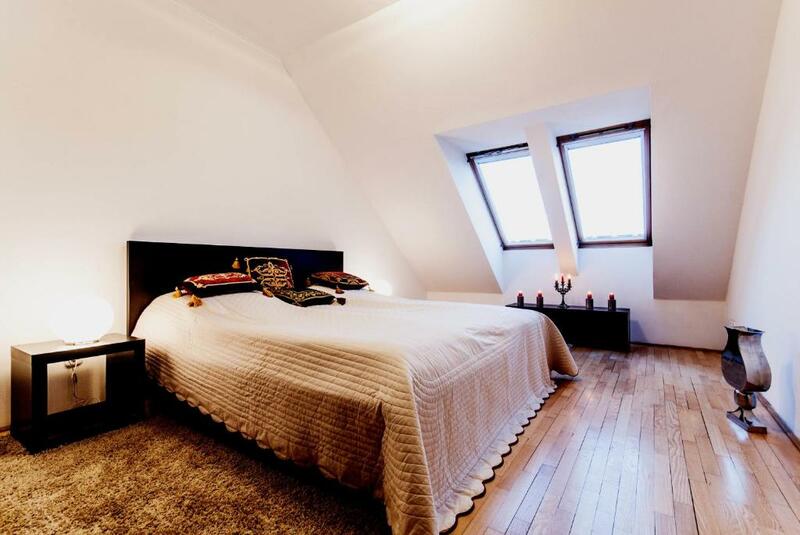 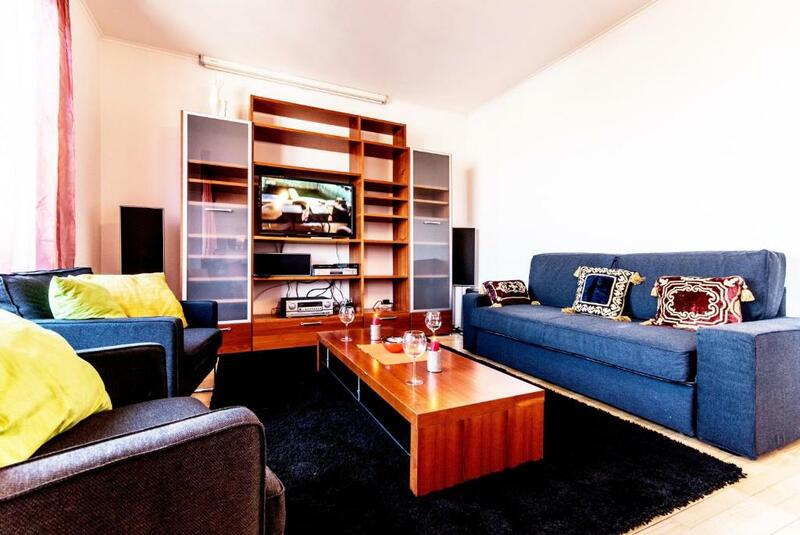 The apartment is 50 metres away from Andrassy Avenue and the main transport hub is 100 metres away. 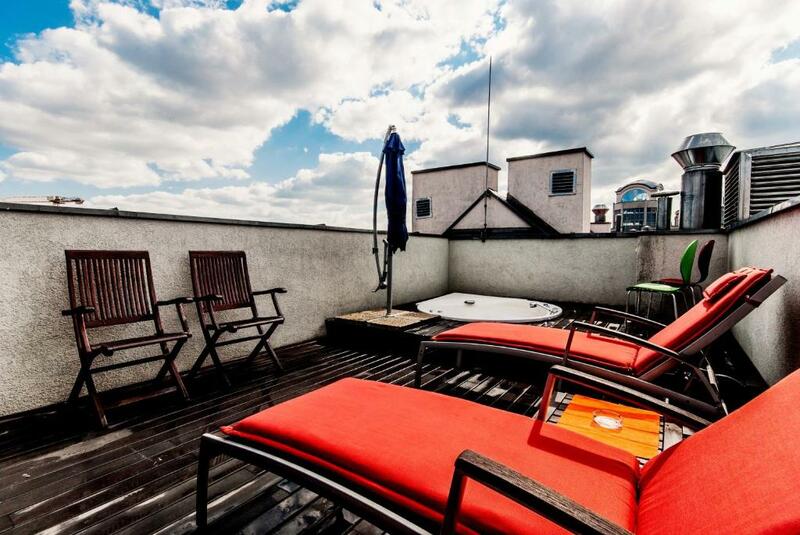 > Luxury Three-Bedroom Apartment with Roof-Terrace - 7th district 1074 Hollo u. 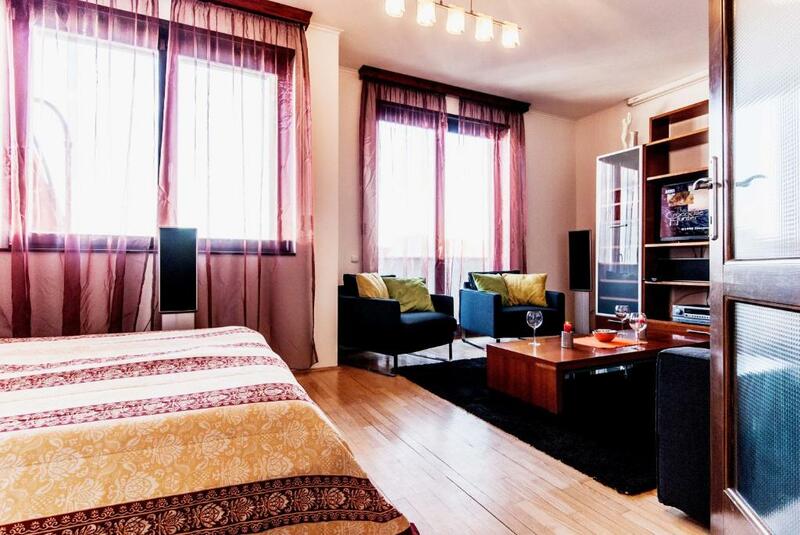 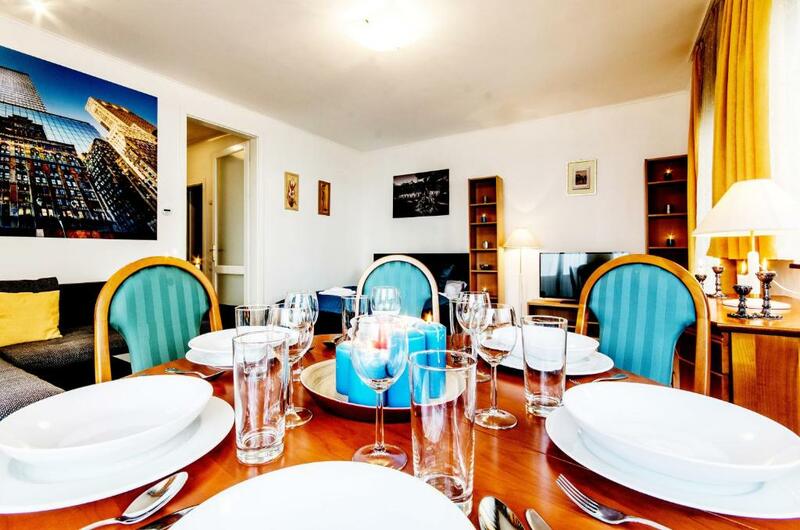 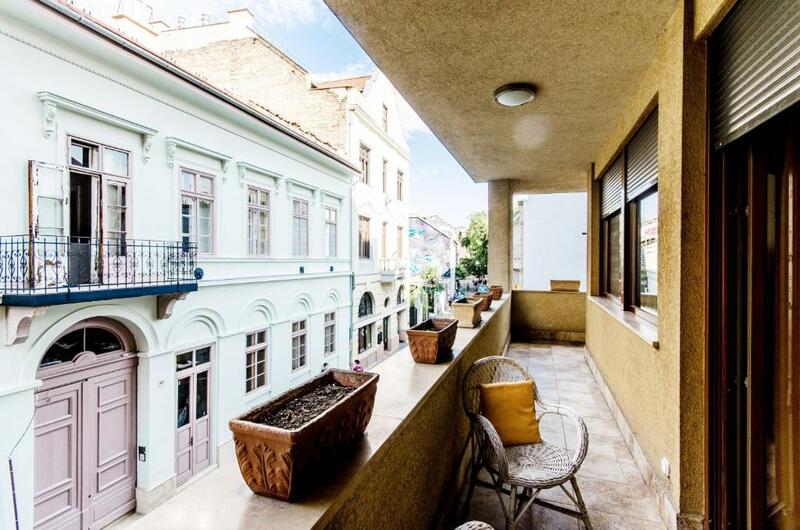 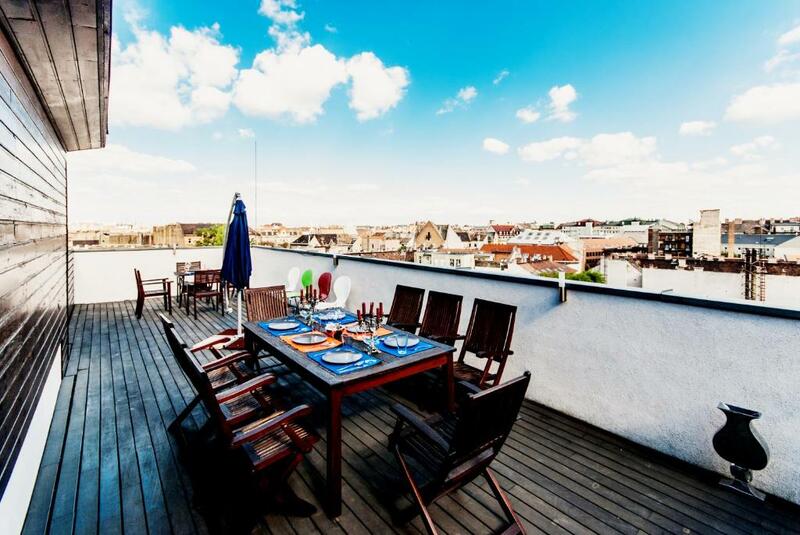 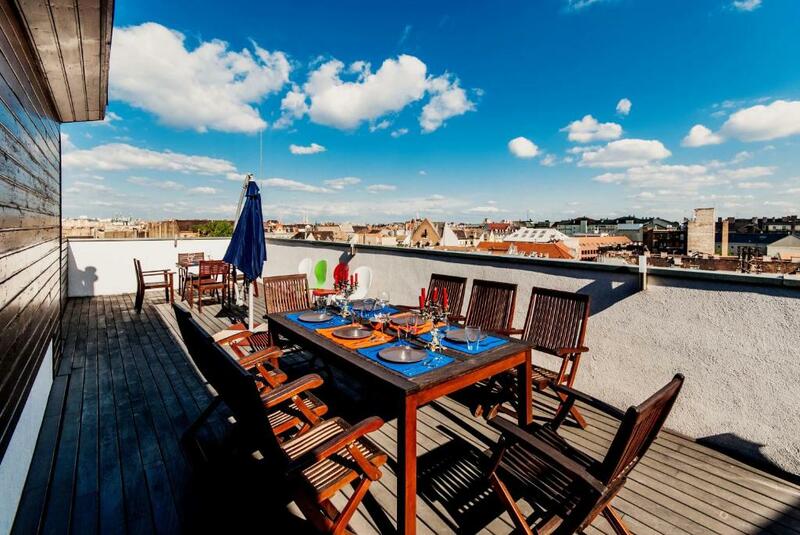 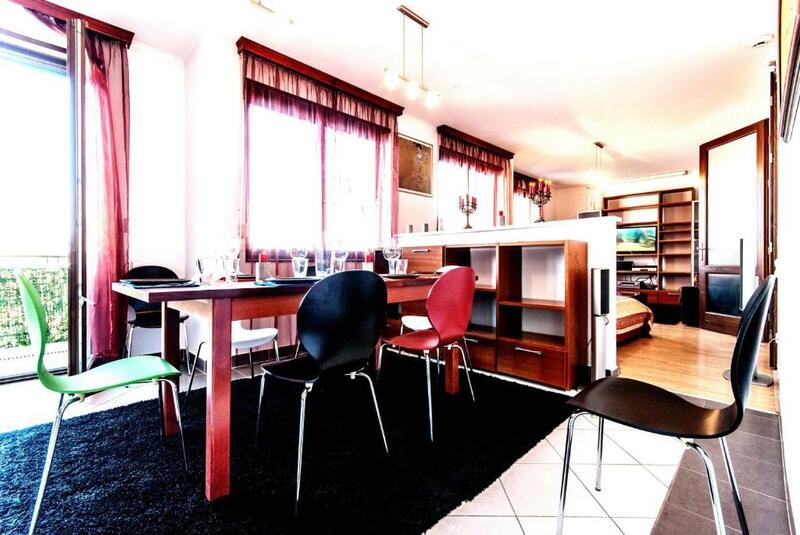 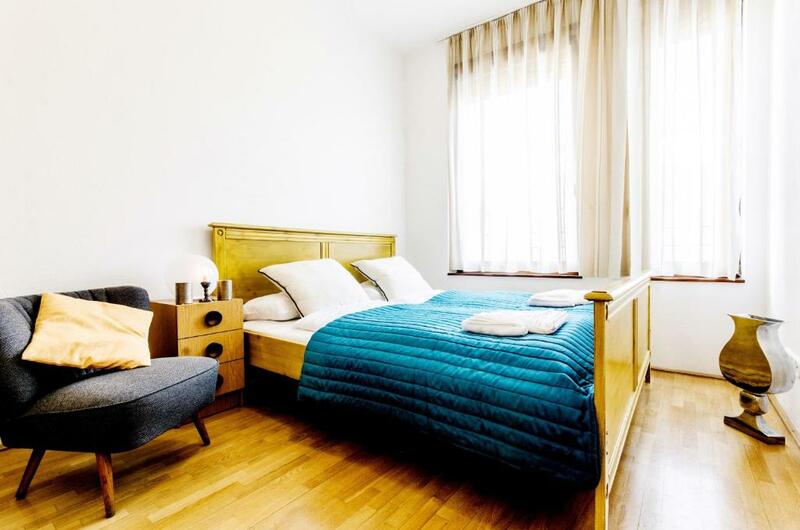 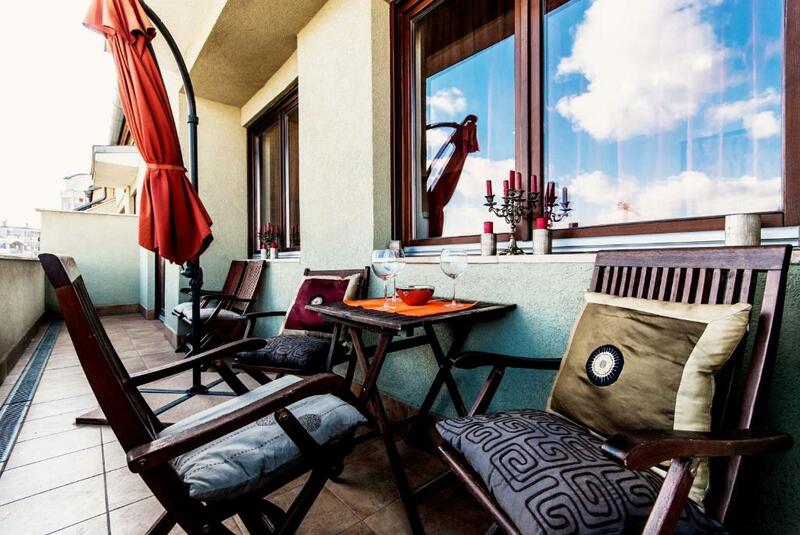 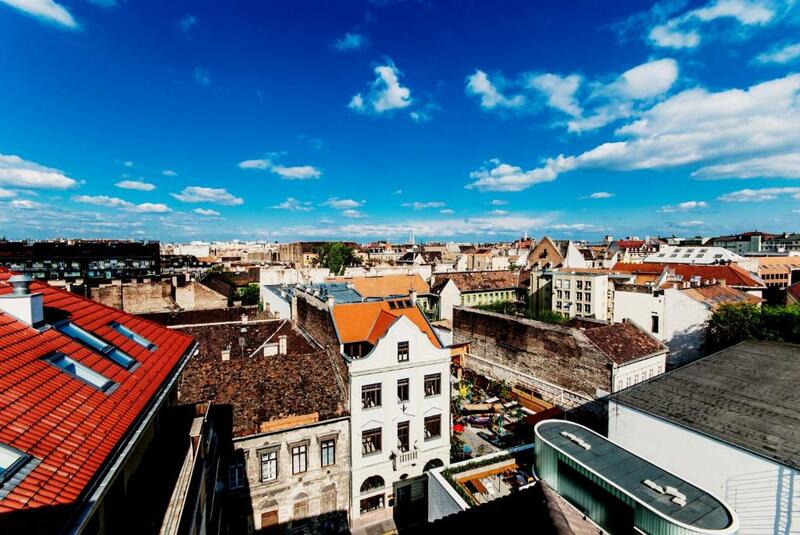 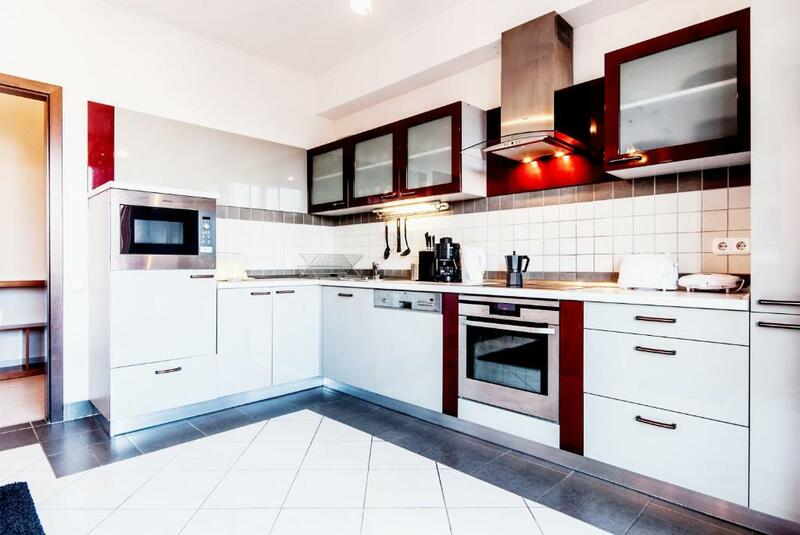 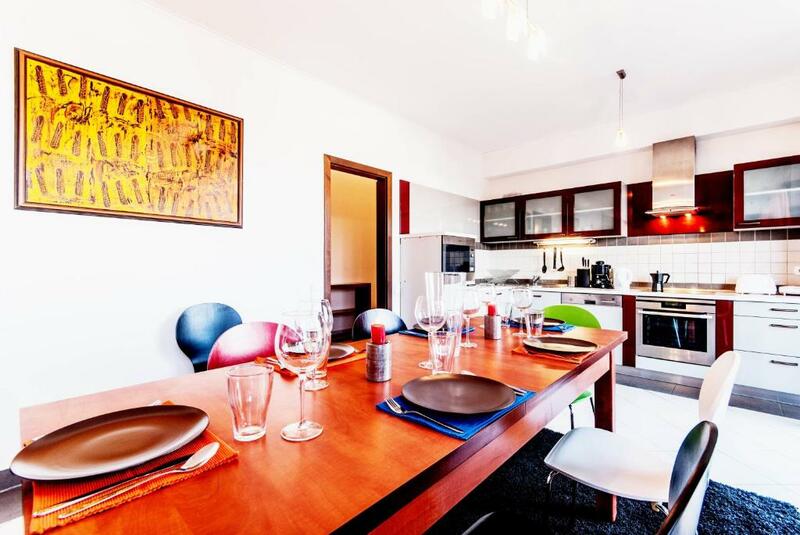 This apartment is located in the centre of Budapest, within 100 metres from the Kazinczy Utca pub area, as well as the Gozsdu Courtyard area with restaurants and bars. 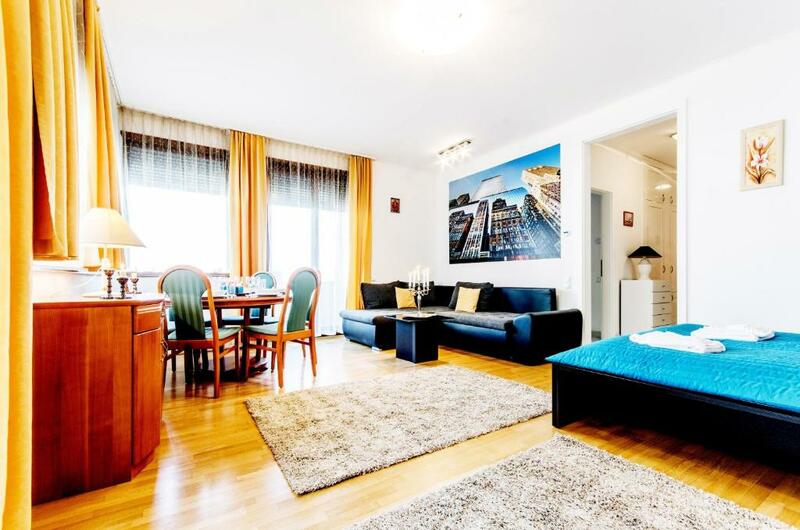 The Deák Ferenc Tér transport hub is 450 metres away. 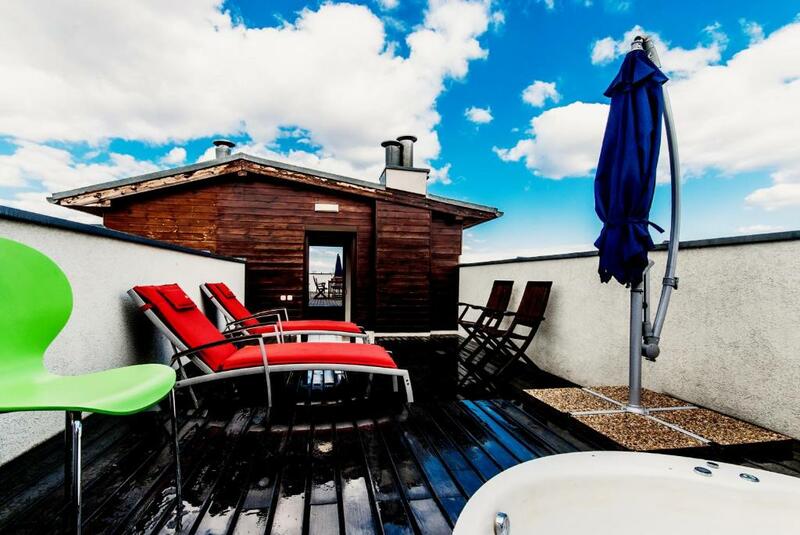 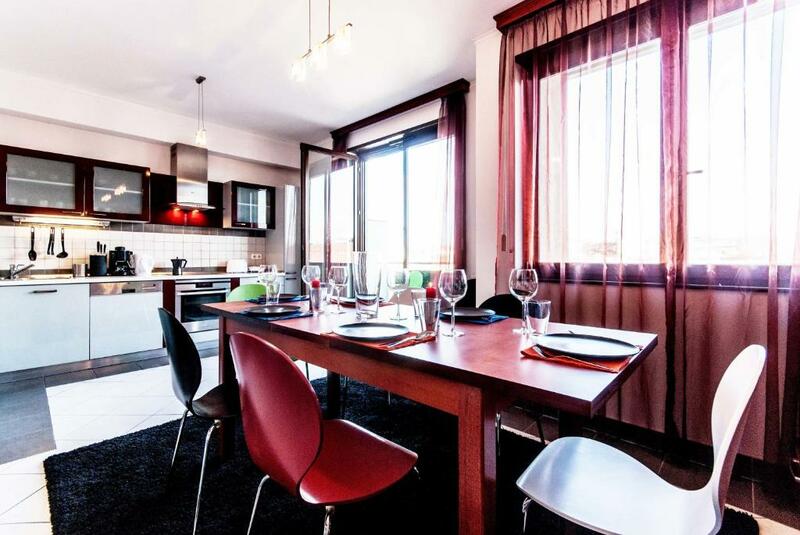 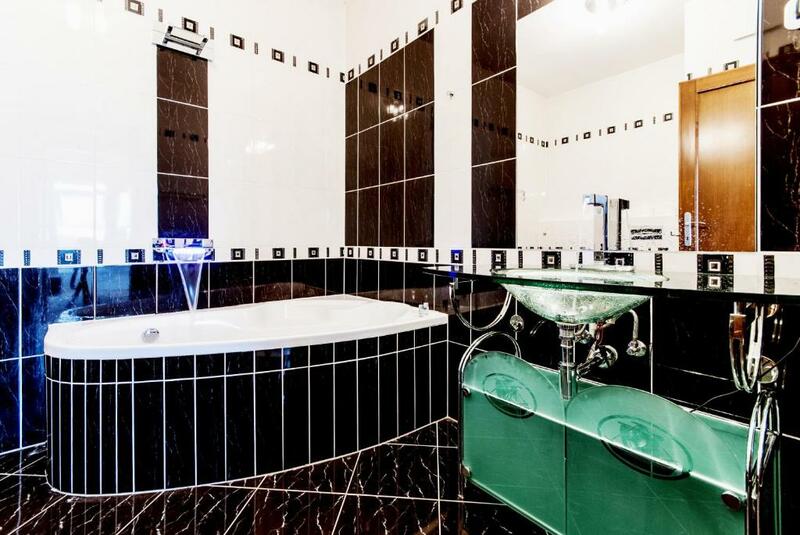 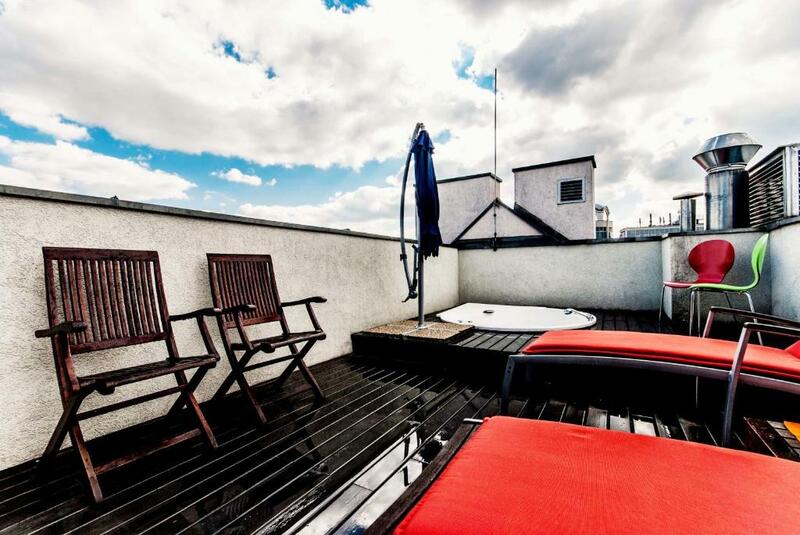 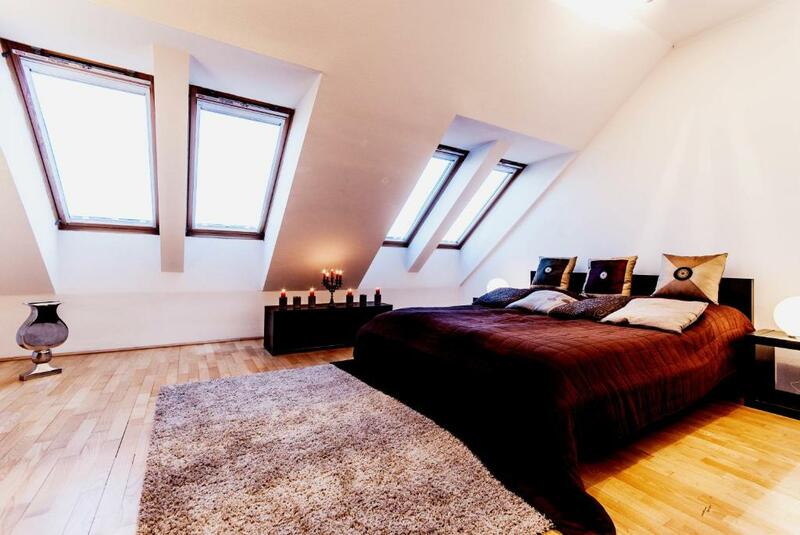 The apartment comes with 3 bedrooms, 2 bathrooms, a sauna and 2 terraces on the rooftop with a hot tub.